National Award-winning director Srijit Mukherjee will helm a new web series based on short stories by legendary filmmaker and writer Satyajit Ray. 'X Ray - Selected Satyajit Shorts', a 12-part web series, will be produced by Viacom 18's digital content arm, Tipping Point, along with Mukherji. "Hindi was the natural choice for the web series as it would help us reach out to a bigger audience. Also, the Bengali audience in Kolkata and other parts of the country, who have read Ray, are very much conversant and familiar with Hindi." 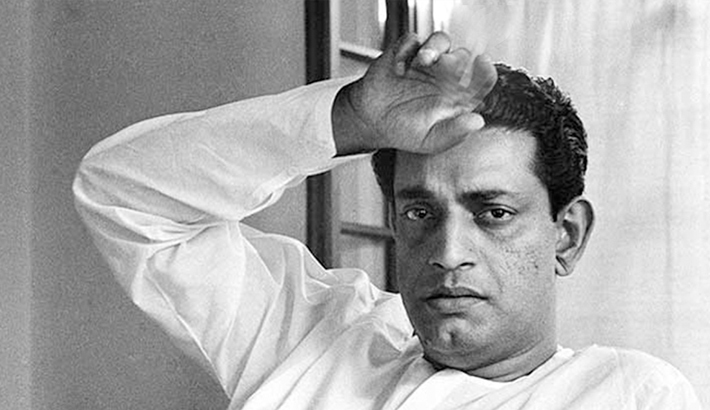 Ray, known for his iconic films 'Pather Panchali' and 'Charulata', also wrote several short stories and novels. His short stories were published in bunches of 12 and the title, too, played with the word 'twelve' - Ek Dojon Gappo (One dozen stories), Aker pitthe dui (Two on top of one).